Officials in NYC are considering testing a service that'll let drivers pay for parking with an app or simple text. Finally. This could be the start of driving in New York not sucking so much. The pilot program will last one year, and will hit 300 spots in the outer boroughs in the next few months. All you have to do is sign up and it'll let you pay for however much time you need for parking. 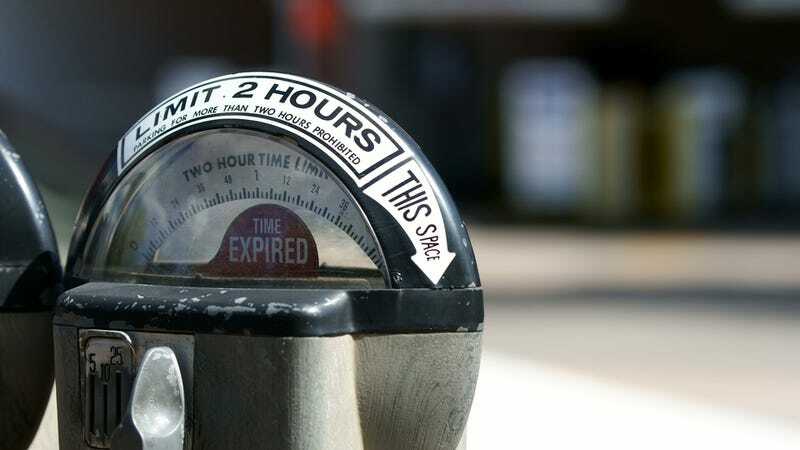 Later, as your parking gets ready to expire, the app will send you a message asking if you want to pay more. It's simple, and could do away with having to keep quarters around or having to wait in line at those damn Muni-Meters.